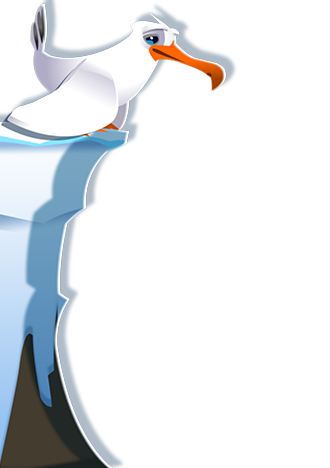 The most popular penguin is back! 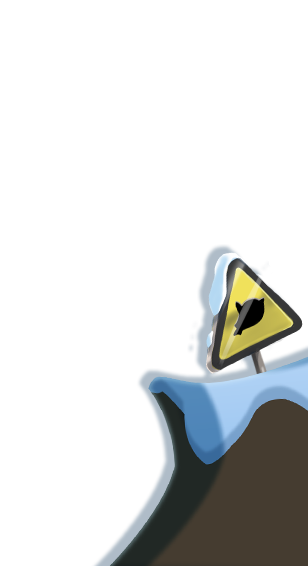 After a long time at the hospital following his defeat against the giant ice wall, our tiny blue friend is on his feet again and ready to defeat Dodo. Our favorite penguin locks himself up in his lab and create a powerful puppet ready to obey its will. 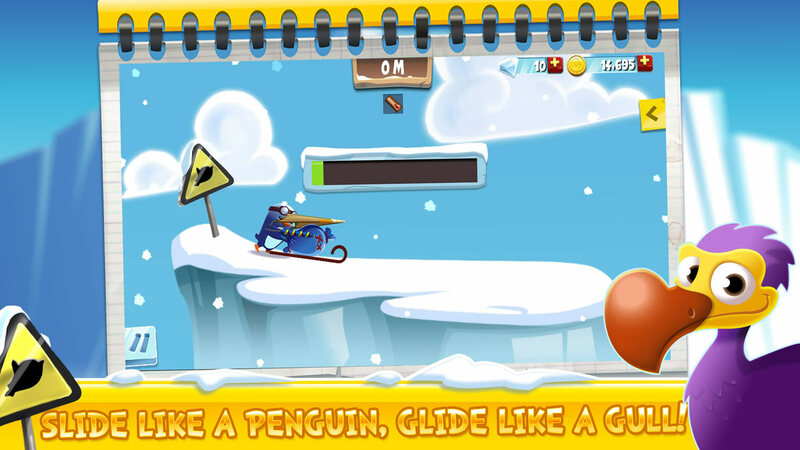 Learn 2 Fly is a free mobile action game in cartoon-style where the player is tasked to reach the maximum distance and experiment with different gliders, balloons, propellers and other funny accessories which he equips his puppet with! 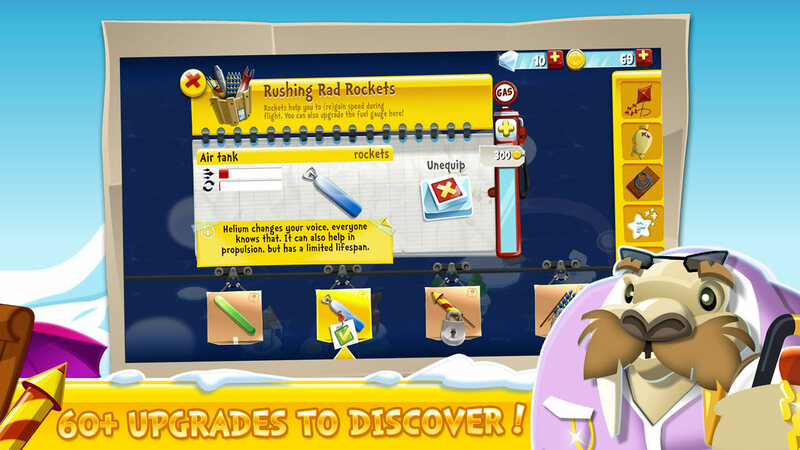 At the power of your fingertip, equip and upgrade a multitude of accessories, launch the puppet as far as possible and complete the missions and challenges provided by the dodo. Many awesome missions will help you earn more cash to purchase better equipment and unlock new achievements. 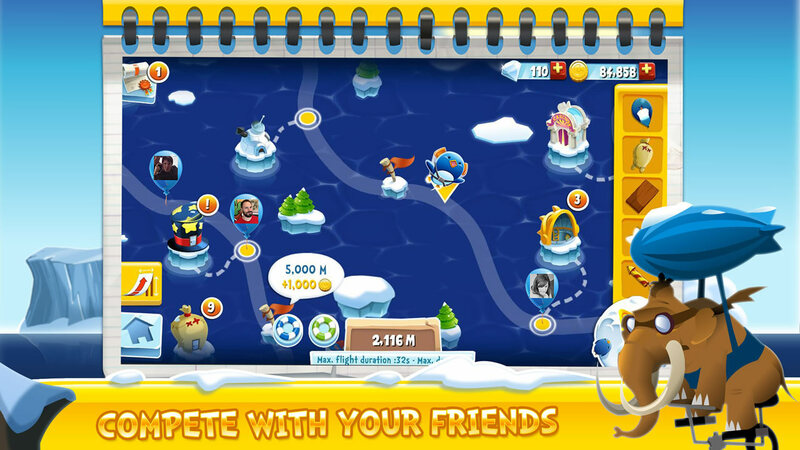 You can also compete with your friends over Facebook on who has the most effective puppet! 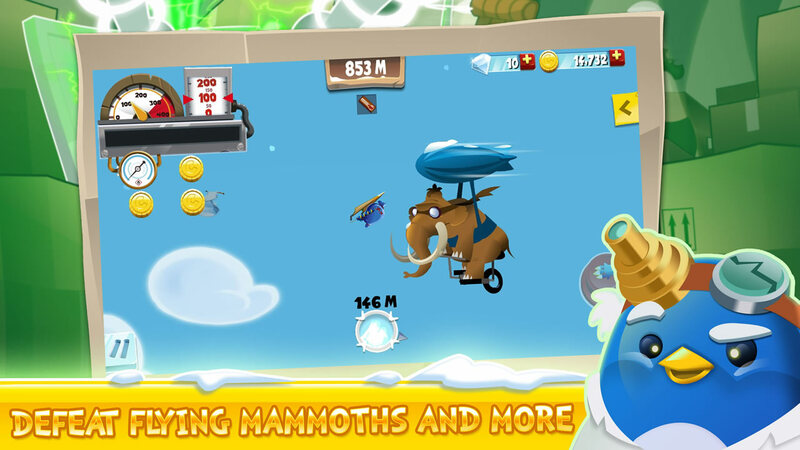 Will you beat the penguin's arch enemy, the Dodo? Learn 2 Fly is now available on iPhone, iPad, Android for free. 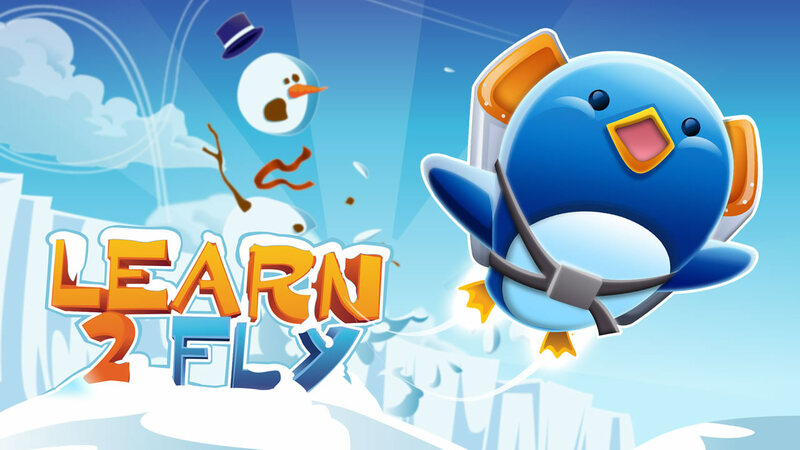 Learn 2 Fly is a free mobile game available for iPhone, iPad, Android, and is a propriety of its respective owners. © 2015 Fishing Cactus, Lightbringer Games, Energetic. All Rights Reserved.